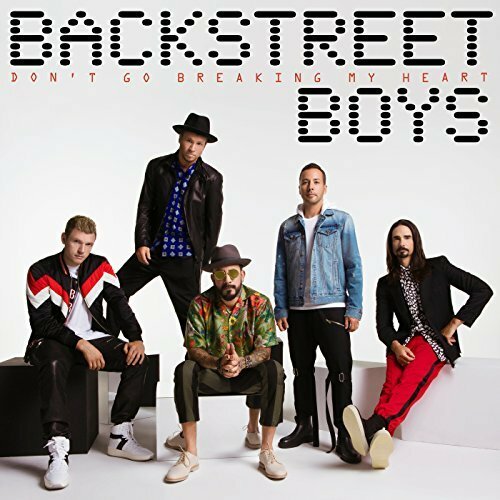 The popular boy band, who dominated the Billboard charts in the late '90s, has returned with a new song titled "Don't Go Breaking My Heart." Listen and check out the music video above. The song begins softly with only piano and vocals before transitioning into a feel-good pop vibe with electronic keys, falsetto vocals, and a strong dance beat. 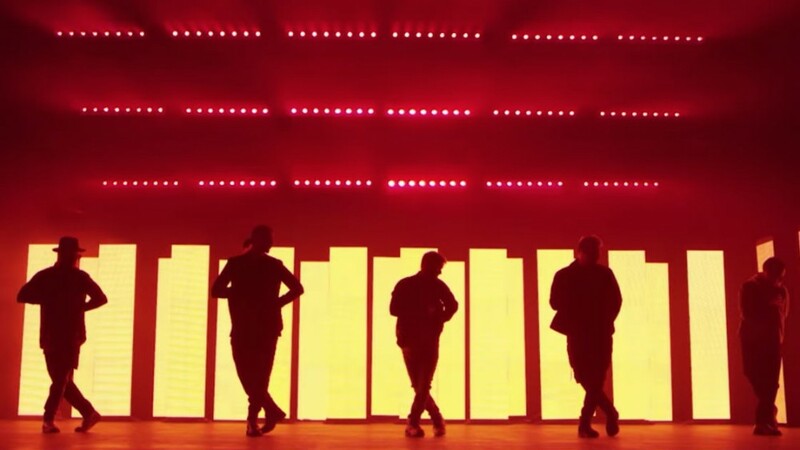 Directed by Rich + Tone, the video shows Nick Carter, Brian Littrell, Kevin Richardson, A.J. McLean, and Howie Dorough singing the track while showing off their newest choreography. Purchase the song on Amazon. The group will be performing a Las Vegas residency in July, August, October, and November of this year. For concert tickets and more, check out the Backstreet Boys Zumic artist page.